Coming back down to earth - descending the Access Road. Ready for action: the BDS Fleet. Mt Olympus is located at the southern end of the Craigieburn Range, 52km / 45 minutes' drive from Windwhistle, which is 78km / 45 minutes from Christchurch or 23km / 20 minutes from Methven. Below, you'll find out how you can get here under your own steam, or enlist someone else to get you here instead. Arrival must be within operational hours (which vary) but if you're going to be late, you must contact the mountain and make arrangements with staff prior. Once you turn off Highway 77 from Christchurch at Windwhistle and head up toward Lake Coleridge, take a right turn onto Homestead Road. Follow this road to Harper Road and you'll see the Mount Olympus entry on the left. Head up the Harper Road for a few kilometres until you cross the Ryton River. The Access Road is the first gate on the right, approx 1km after the bridge. You are now on private farm land so please take care, watch out for stock and be aware that both Glenthorne Station and Mt Olympus DO NOT permit dogs on the property at any time. Sometimes the entry gate is shut - please make sure you leave any gate in the same position as you found it once you have driven through. Keep following the road up the mountain and you will reach the Bottom Hut about 11.5 km from the entry gate. Please use the radio in the Bottom Hut to make sure the road to the car park at the base of the Access Tow is accessible, and come on up for a ski. If the conditions are such that getting to the Bottom Hut is something you'd rather not attempt, then we suggest you consider one of the options below. 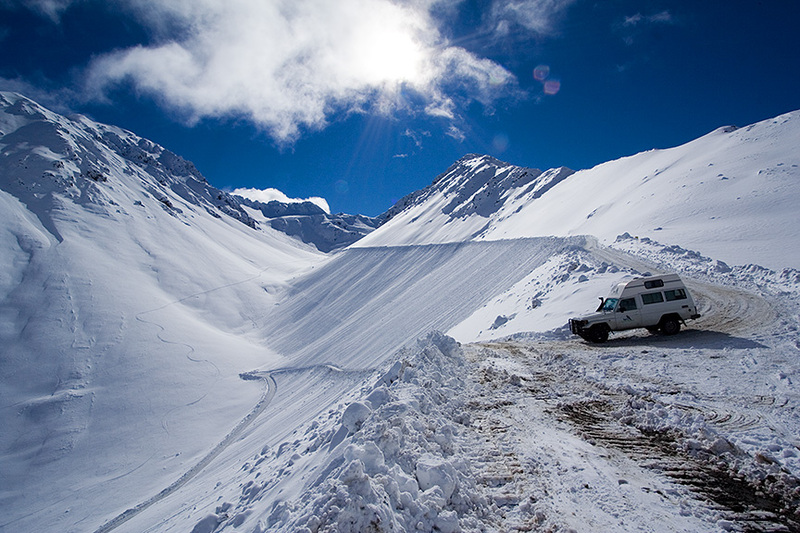 There are a number of options available that allow skiers to get to Mt Olympus without having to tackle the acces road yourself. 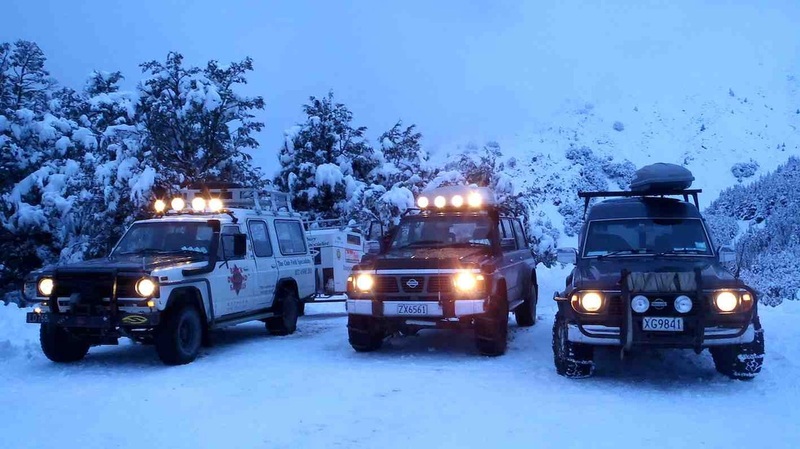 ﻿Specialist club field transport and ski guides, BDS operate a fleet of fully equipped 4WD vehicles driven by experienced local guides. They can pick you up from Christchurch, Methven or anywhere in between and offer everything from basic transport to full daily guiding services. Snowpool is a ride-sharing website designed to help skiers share car space and costs for travelling to New Zealand ski fields. For those wishing to experience the Club Fields in a slightly different way, the Neon PomPom provides a private, catered luxury chalet at Terrace Downs Resort with it's own daily transport and ski guiding service for a single all-inclusive rate.